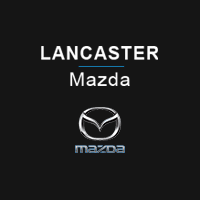 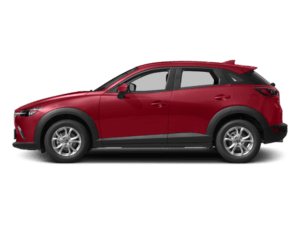 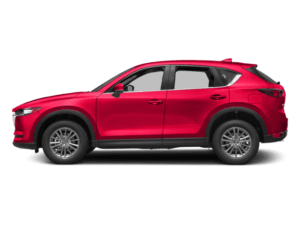 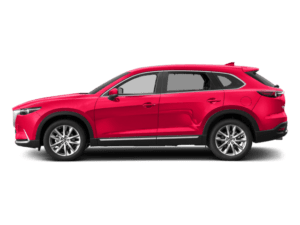 At Lancaster Mazda, our Parts Department offers a wide variety of performance parts and accessories for all Mazda models. 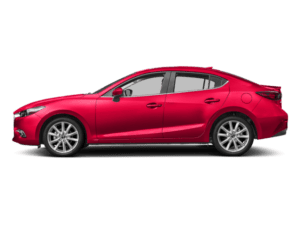 From OEM to aftermarket, see all we have to offer. 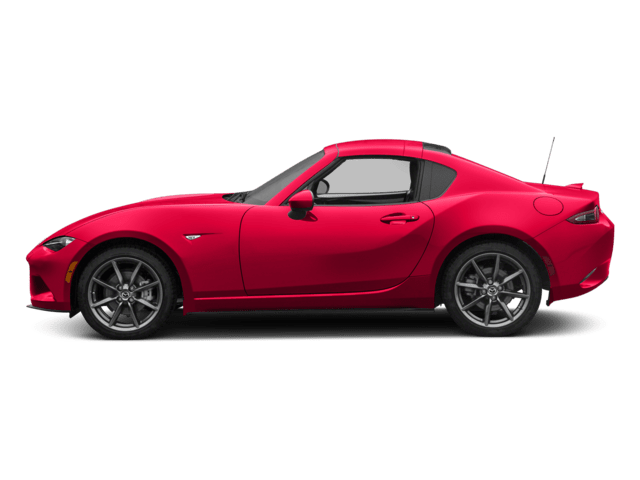 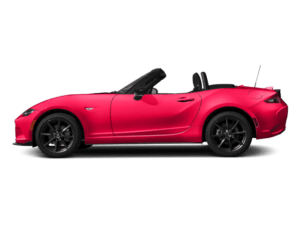 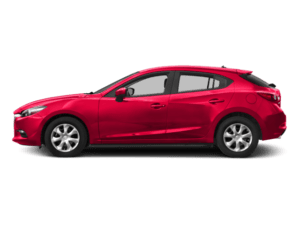 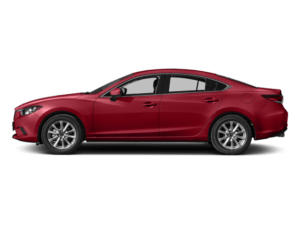 Please check out our​ parts specials​ on all Mazda models, including the Mazda3, Mazda6, ​ Mazda MX-5 Miata, and other models that we sell.